The end of the month has arrived again. and if your a nail addict you know what that means. Nail mail! 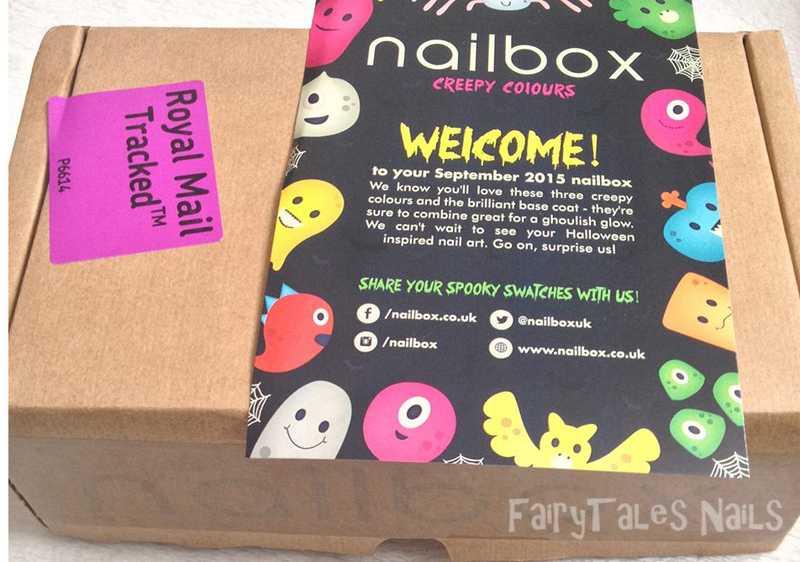 I was so happy when my Nailbox arrived this morning, I was highly anticipating this month as I am a huge fan of Halloween. Anything supernatural based is right up my alley, so when I heard this months box would be a creepy colour theme I was over the moon. 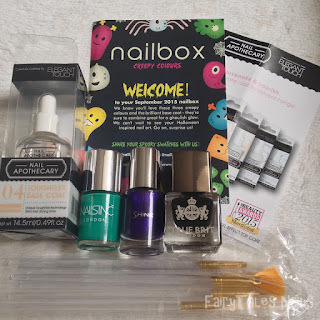 For those of you who don't know Nailbox is a monthly subscription service where you can receive 3 or 4 polishes and other nail related items every month for £15, I've been subscribed now since June and every month I have never been disappointed. 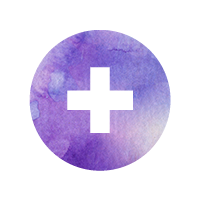 The colours have always been great and highly appropriate to the theme of the box and the season we are in when the box is released. This month was no exception, I must admit when I think Halloween my mind automatically thinks black and orange. However I like the direction the box took, not only are the colours good for Halloween but they are also colours that could be worn all year round. I was very happy to see a black in the box, in all honesty I had never heard of True Brit London but was very happy with there black cream called taxi cab. It was opaque in two coats for me but I think one thick one might suffice for others. You can never go wrong with a good black, suitable for all occasions and any time of year. 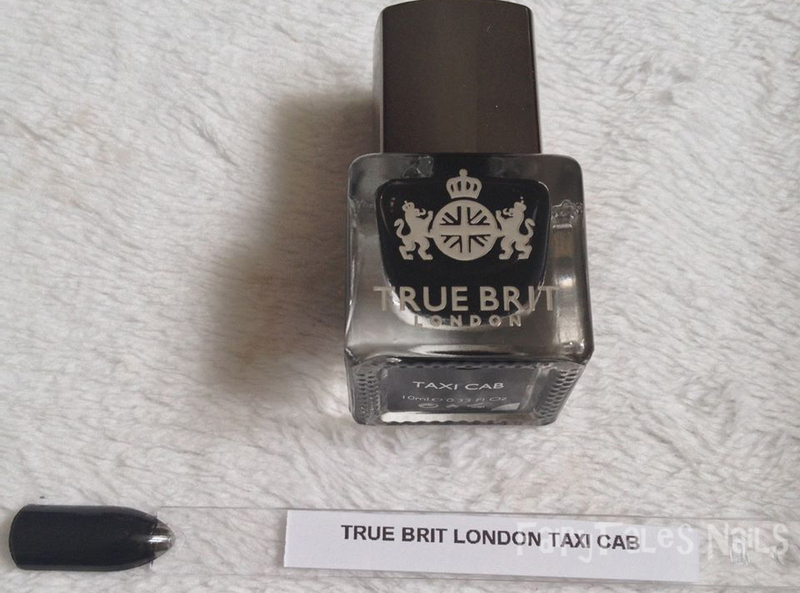 This polish brought on it's own is £12.50, that's nearly the price of the whole box. 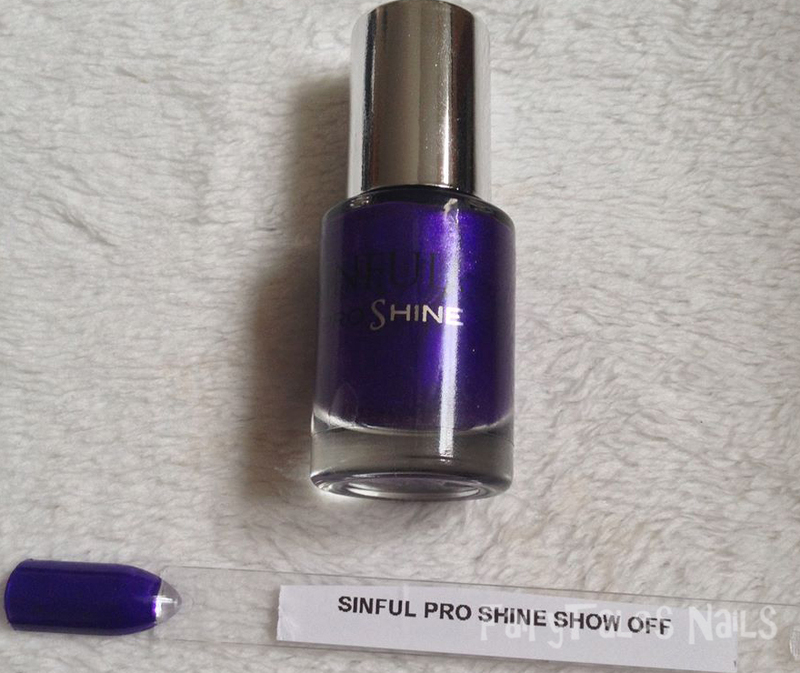 The sinful PROshine caught my eye the minute I opened the box it is a beautiful dark purple pearl, in the bottle you can see small flecks of pink but that doesn't seem to translate onto the nail. However I have no good sunlight at the moment so it might show up once your outside, never the less it is a beautiful shade of purple and a great colour for autumn. 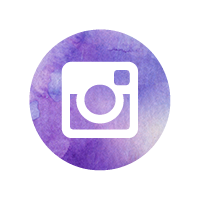 Many ideas pop into my head when I look at this colour so I'm sure it will pop up in a future post. The last polish in the box was the one that surprised me most of all, it is a gorgeous emerald green cream that I managed to get opaque in one coat. That's right just one coat I was amazed too, it is a lovely bright green but to top it all off this baby stamps. 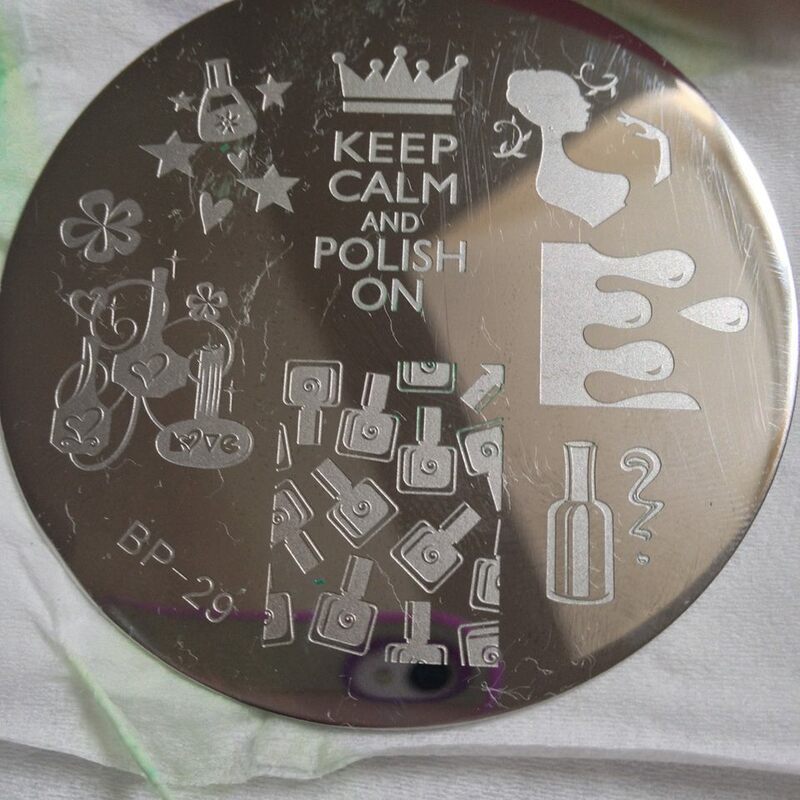 I managed to get a perfect stamp every time and finding a regular polish that can stamp is definitely a polish that I will treasure. If that wasn't enough the lovely people at Nailbox treated us to another Elegant touch apothecary nail treatment, this time it is the toughflex base coat. 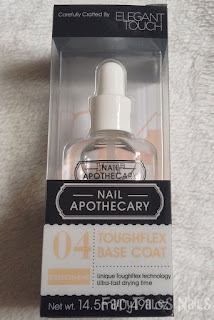 To be honest I probably wont be trying this out myself as I am loving my Nailtiques formula 2 you can find my review here. 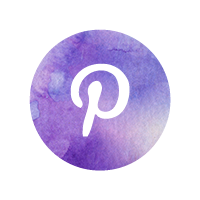 But I'm sure my friend Becca will be so if you want to know more head on over to A Certain Becca Nails and I'm sure she will let you know how this product performs. 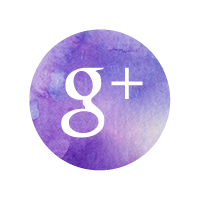 Even if she doesn't her blog is awesome so definitely go check it out if you love nails you'll love hers. I was also happy to find a set of nail art brushes as they always come in handy when I'm practicing different types of nail art. All in all this box was awesome, not what I expected but that's not a bad thing. Once I had taken a closer look at all the nail goodies my mind went into over drive on what sort of manicure I could create with all these goodies. So sticking with the creepy Halloween theme I decided to go for a drip manicure, using my born pretty plate number 29. 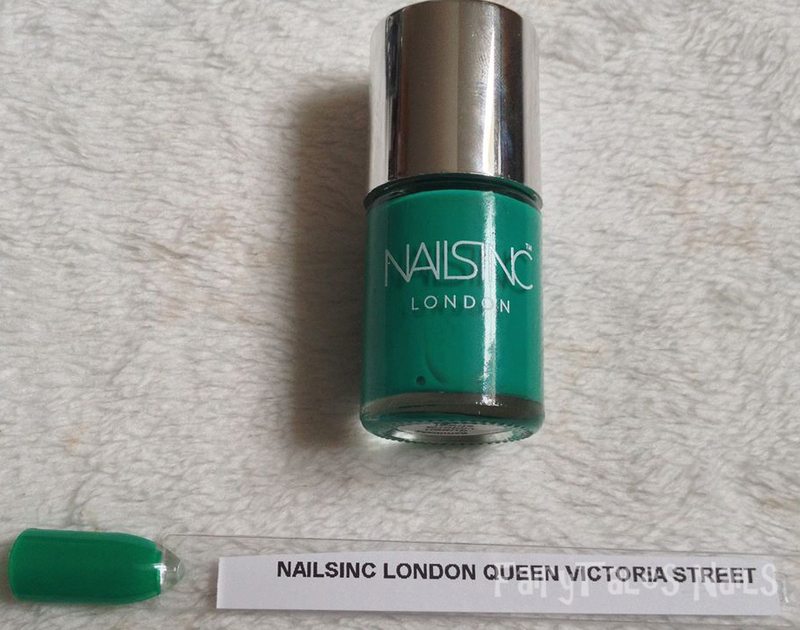 To start with I used my Nailtiques Formula 2 base coat and then put Taxi cab on as the base colour, then I used the Nailsinc Queen Victoria Street to stamp on the design. I was in total shock when I had no problems with stamping the colour on top of the black, I top coated everything with trusty Seche Vite. 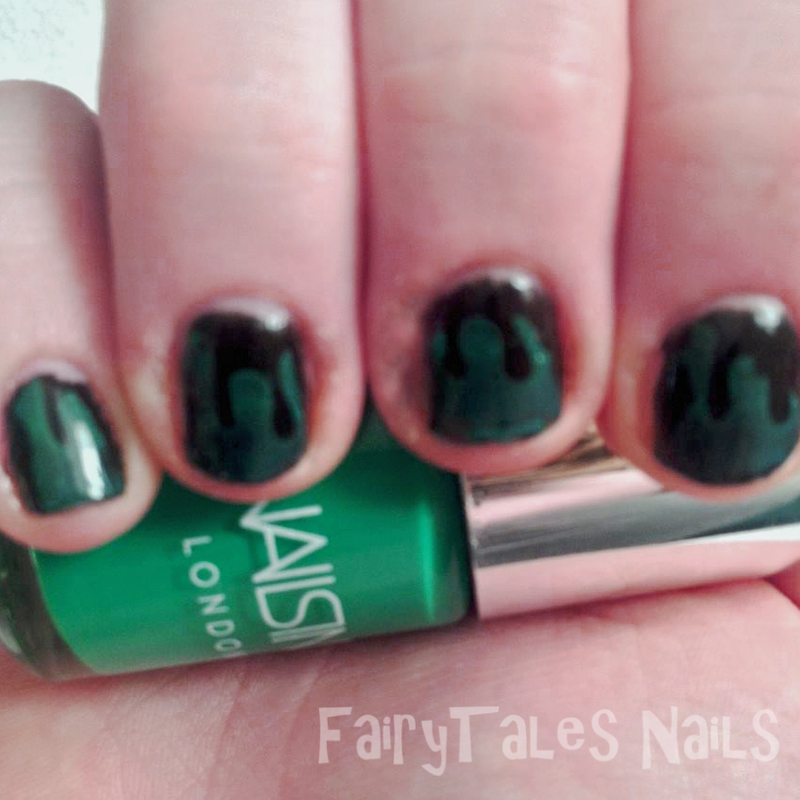 I was a bit upset when the green dulled down quite a lot once top coated as it popped a lot more before the top coat was added. 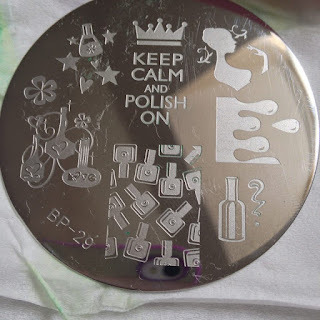 So if your going to try to stamp with this one my advice is don't top coat and the green will be a lot brighter and make you design stand out. The final design was not as in your face as I would like but I'm still quite happy with it, it's not a perfect manicure but as I say practice makes perfect. So all in all I would say this months box is fantastic, its not just good for Halloween but each colour would be good all year round. 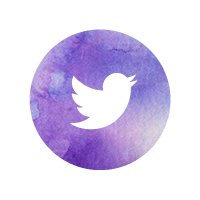 So if you haven't yet subscribed to this amazing box I would highly suggest you do. 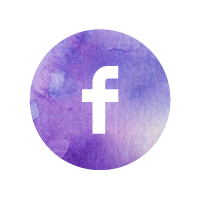 You can sign up here, they do different types of monthly plans to suit everyone and you definitely get your moneys worth. This box cost me £15 and if you brought all these products individually it would probably be near enough £35 so a huge saving. I hope you have all enjoyed this review and I would love to hear what you thought of this months box, and see the creepy manicures you came up with. Hope everyone is having an awesome nail day and speak to you all soon.